It's a weekly thing. 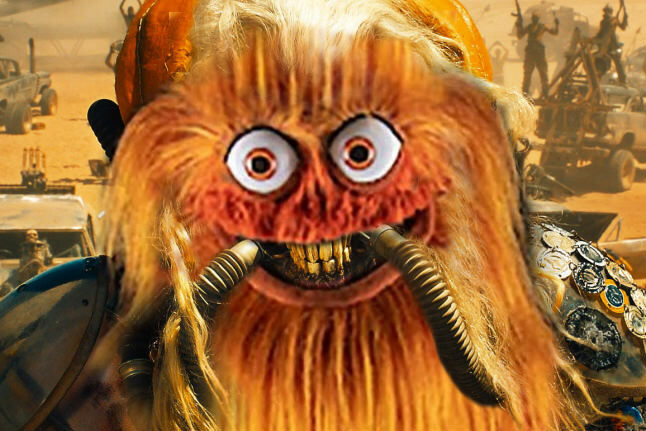 A civic duty... to combine GRITTY with our opponents. I kind of like the car, the cheerleaders will be in my nightmares. That's par for GT cheerleaders. 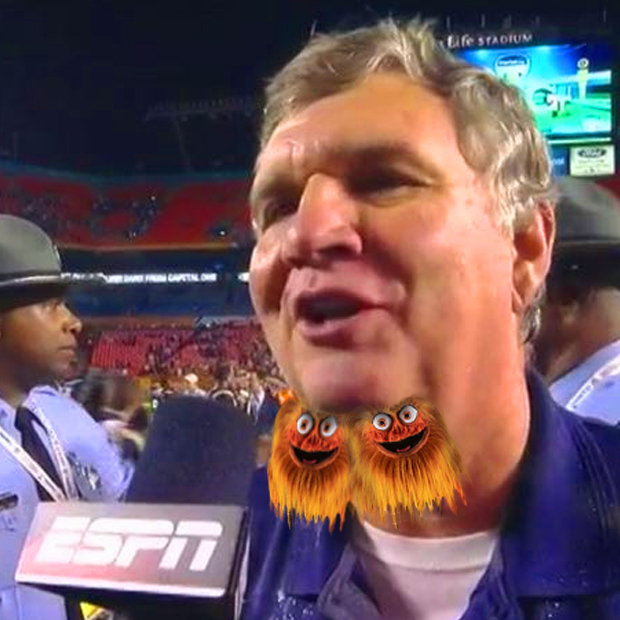 Can we get a version of Paul Johnson but with two gritty faces instead of his usual chin balls? Not exactly what you asked for but . . . This is absolute nightmare fuel. ... Why? Why did I come back to this thread? Needs to be a zoom in on gritty. 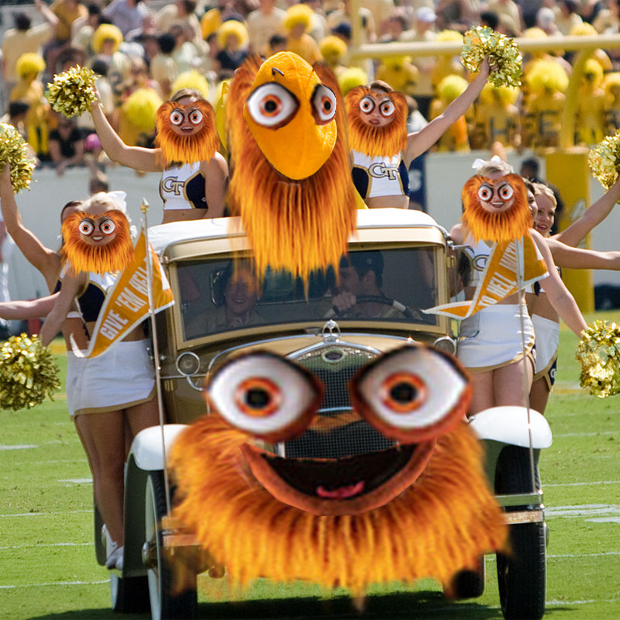 If Gritty is GT, then I hope this happens this Thursday. Is that Mike Rowe driving Elanor Roosevelt? Fantastic! The Gritty is just the GT bee after a bender. 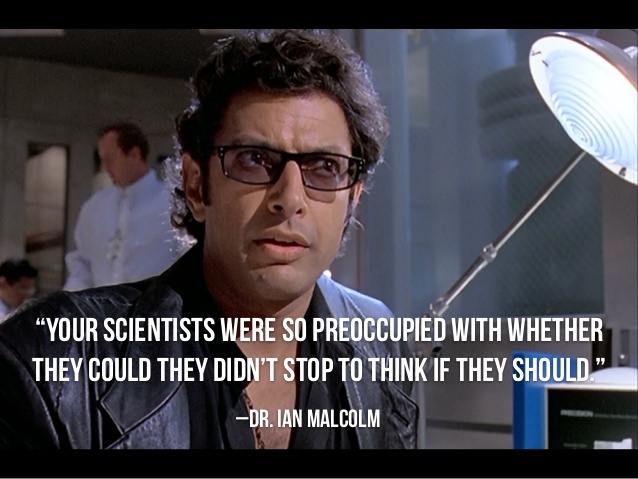 This Ian Malcolm quote is from an entirely different scene in the movie. 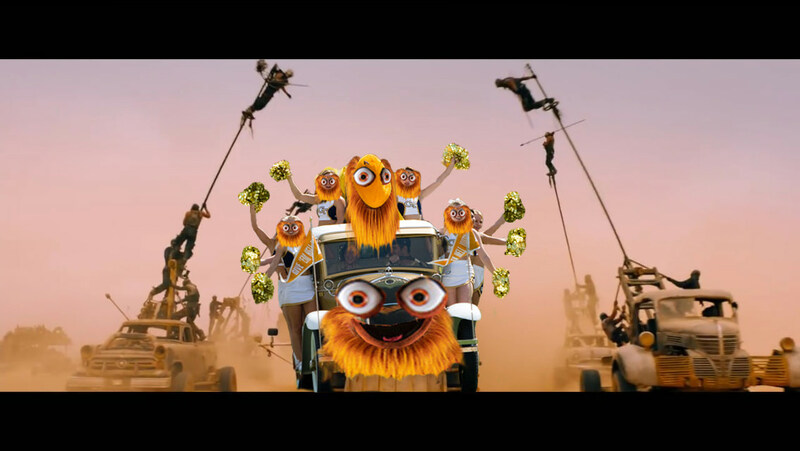 Gritty needs to be behind the wheel and as passenger. Also hood ornament and wheel covers. Why not?